The Rebel Electric Bike line uses the Yamaha compact 7.7 lb motor with an aggressive design. The Rebel Yamaha motor is built into the frame bottom bracket with minimal visual impact and creates a low center of gravity. The Yamaha PW boasts a high torque of up to 80 Nm and 250 W power, limited to 20 MPH. 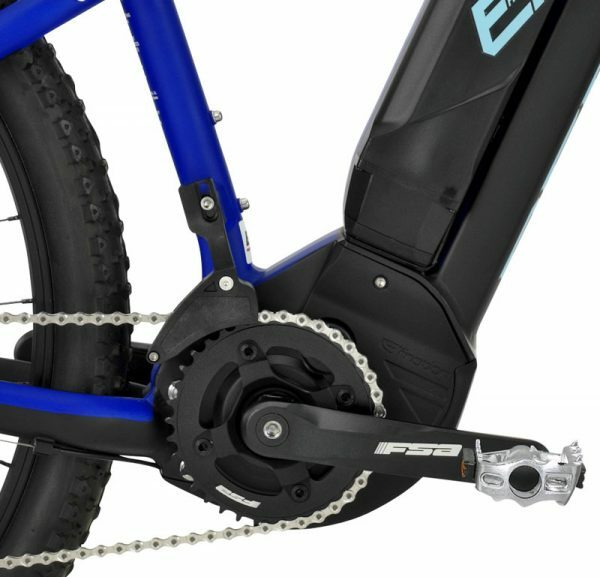 The PW electric bike motor also enables the use of conventional gearing, allowing the rider to run a single or double chainring, and offers no resistance in "no assistance" mode. This Hardtail REBEL ebike is Pure Ride Performance! 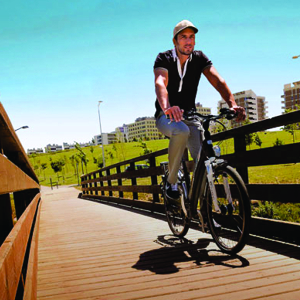 No matter where your adventures take you, hit the trail with confidence on the REBEL 29 LITE PW electric bike! 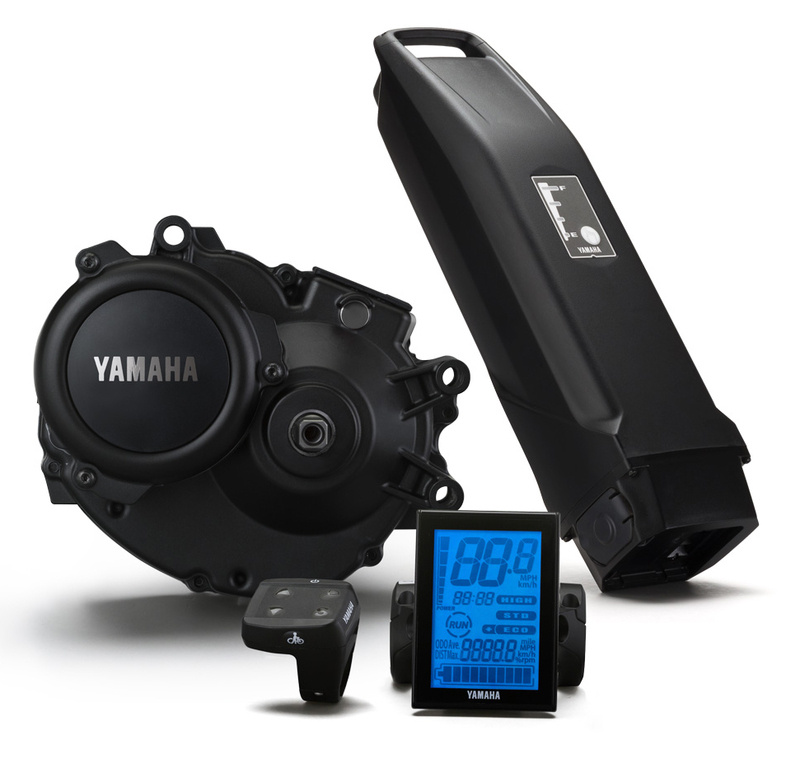 Take the long loop or venture farther on the pure ride performance of Yamaha's PW mid drive motor. It packs the power you need, when you need it. 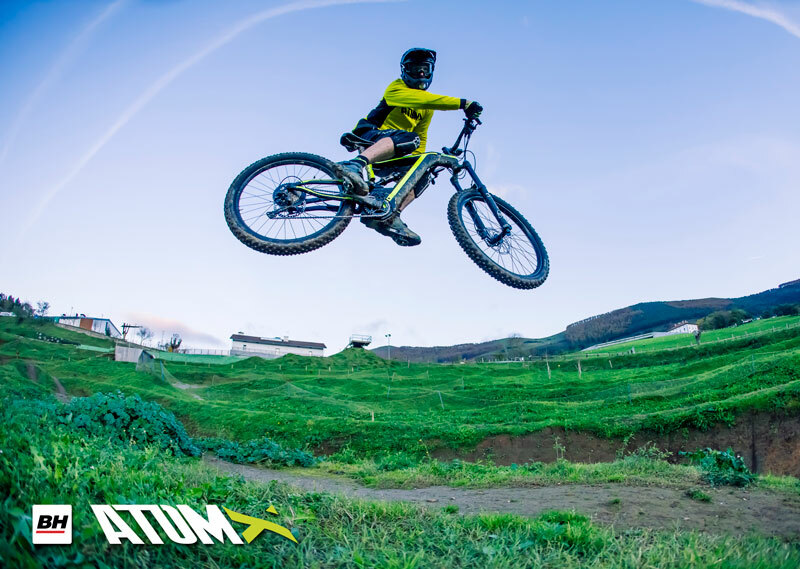 The 100mm Suntour XCM HLO front suspension and the responsive YAMAHA ebike power eat up the technical trails. Experience the freedom to push farther. The Freedom to Roam. Power Packed Performance. 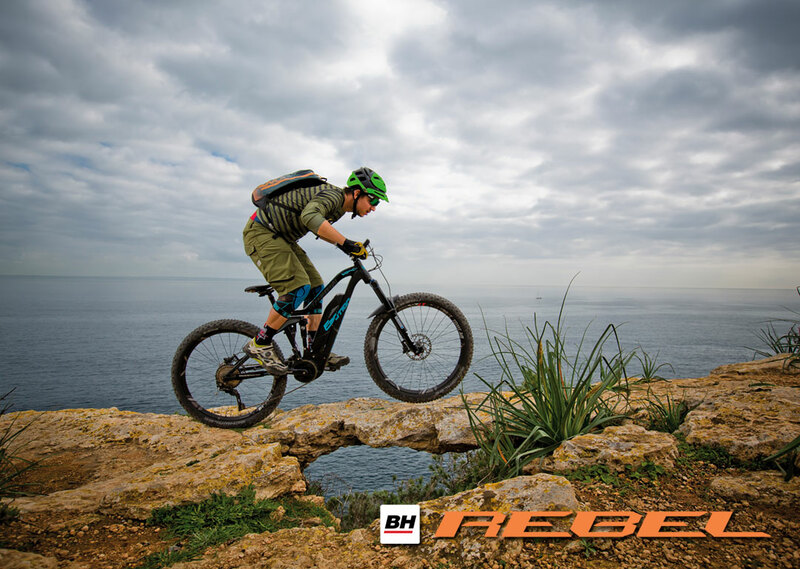 The Rebel Series electric bike steps up the motor design to a mid drive motor that requires less wattage for more power output which allows for a reduction in voltage battery requirements and lighter weight overall frames for greater ebike performance. The Yamaha electric bike mid-drive motors also eradicates the surge or pulse feel that you can get from hub drive motors thus resulting in a smooth seamless crank motion. The power is applied directly to the crank axle eliminating the delayed power boost that you get from many hub drive ebike motors. 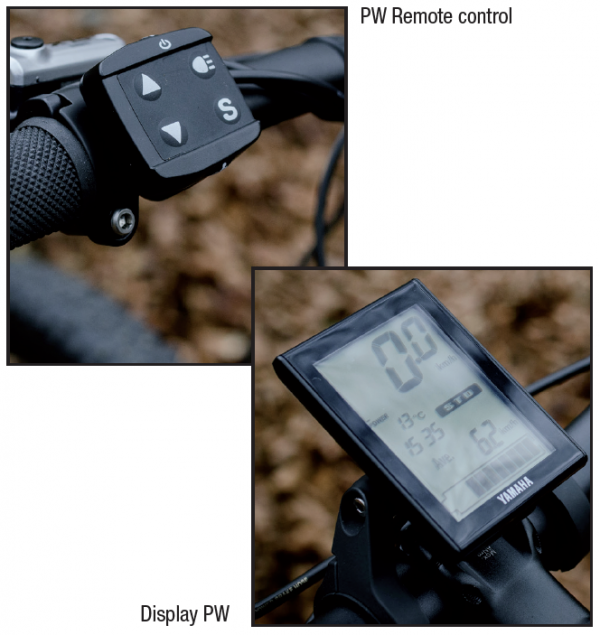 The PW motor has set a new a benchmark for eBike motor systems. 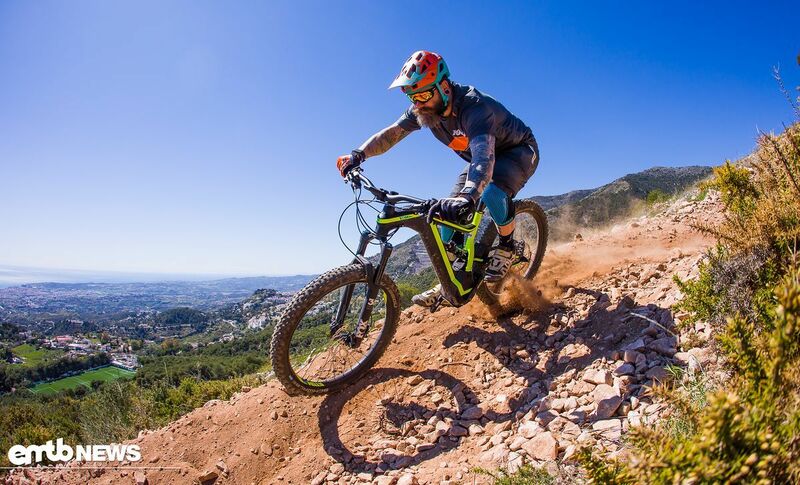 PW delivers smooth, powerful and dependable performance for all riders, regardless if they find themselves on some sweet mountain trails or navigating the suburban jungle. The Yamaha PW boasts a high torque of up to 70 Nm and 250W power. These e-bikes are super smooth! 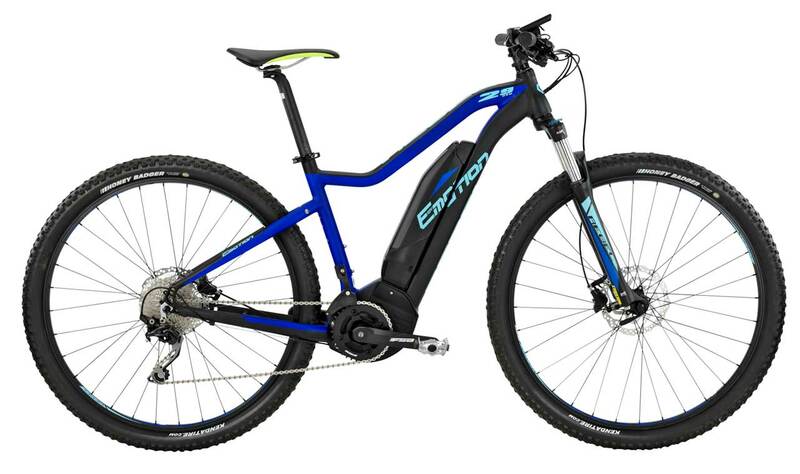 Available in 2 eBike frame sizes, 20” Medium and 22” Large, this incredibly value packed mountain bike electric bike has all the features for the dirt or trail rider, a more stiff hardtail bike frame with rugged mountain bike design. The look is all outdoors. 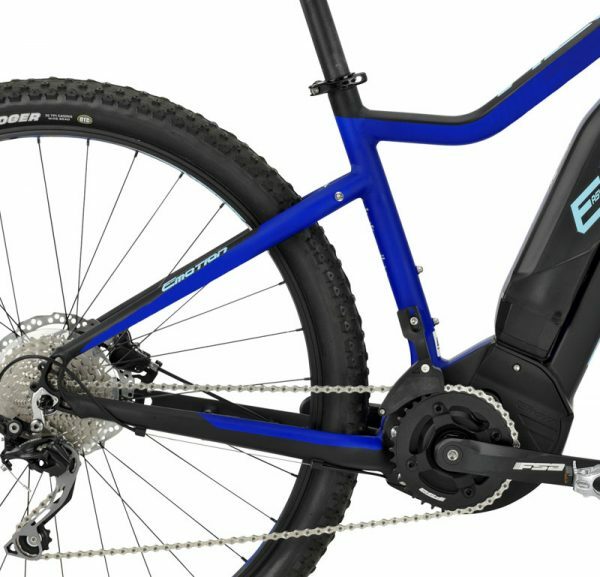 These ebikes sport a center mount display, front suspension, an incredible value price, coupled with a 5 year warranty on all BH electric bike parts. You also get fantastic upgrades on this ebike such as hydraulic disc brakes by Shimano with Ice Tech rotors and Suntour NEX HLO front suspension fork, for the safest & smoothest ride around. 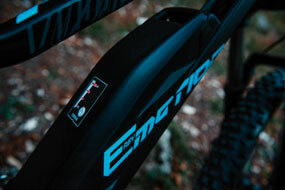 Great features and specs for a winning combination ebike. 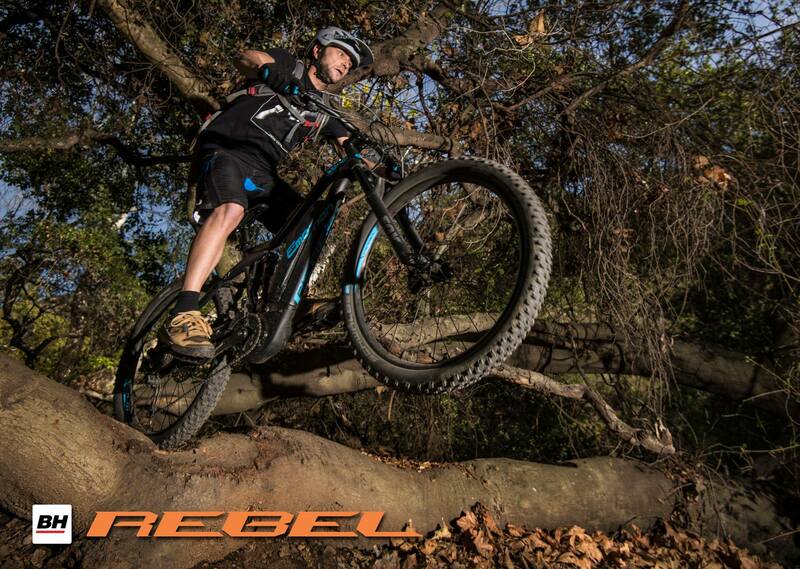 The Rebel 29 Lite PW is a perfect e-bike for those who can't wait to get off road.